Just added this listing:"10 suites in the heart of Bowness. 3 - 1BR 7 - 2BR. Secured cantilevered parking. All suites have a balcony or a patio. 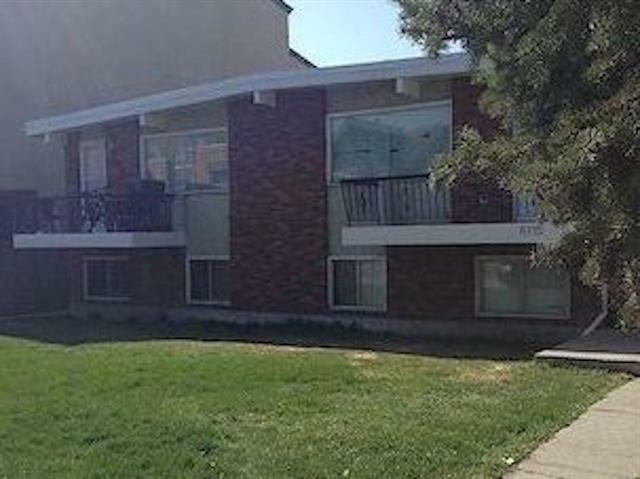 Good location close to U of C , Foothills Hospital, Alberta Children's Hospital, Market Mall"
Just added this listing:"This 7-suite unit consists of 3 -3BR units with 1.5 bath, 2 - 2BR units, 2 1BR units. All units are self contained with individual entrance, individual furnace, hot water tank and laundry facilities. 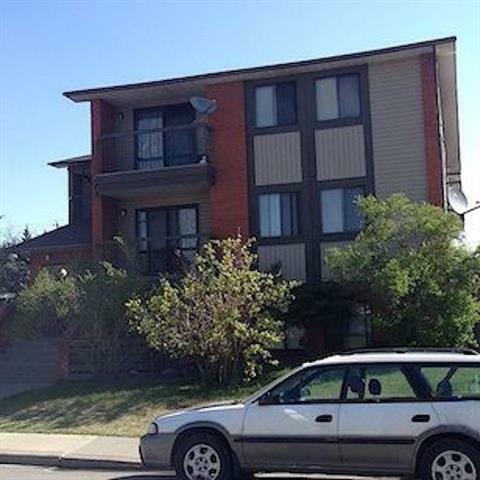 Located on Bowness Road NW on a major bus route and a 15-minute drive to downtown via Memorial Dr. Tenants pay their own utilities." 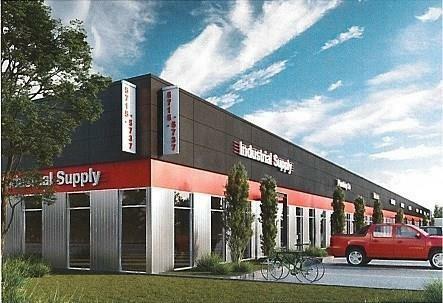 Just added this listing:"A rare opportunity to own an industrial condominium in the heart of South-Central Calgary- Burns Industrial Park. Exceptional Location, Exceptional Design. An excellent opportunity for the Owner user or Investor! Exposure onto Blackfoot Trail, new exterior doors, windows etc. Large marshaling/loading court, rich landscaping and individualized portal entries. Multiple unit sizes available ranging from 4608 SF to 18000 SQ FT. Call to set up your tour." 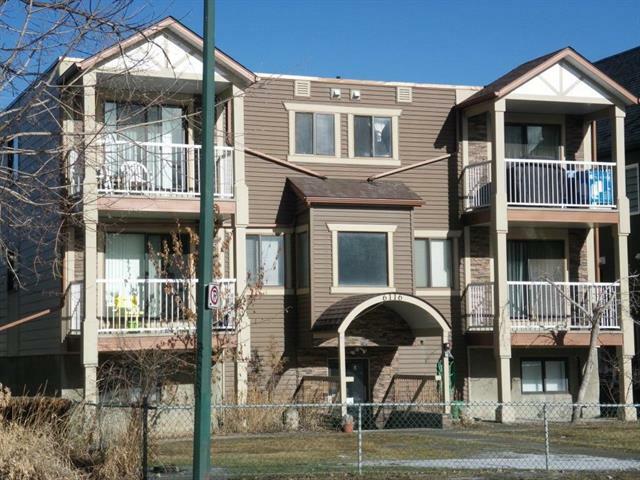 Just added this listing:"9 suite apartment building just blocks from "Mainstreet" Bowness. Classy looking building with 2 bachelor and 7-1BR suites. Suites have been cosmetically upgraded in recent years." 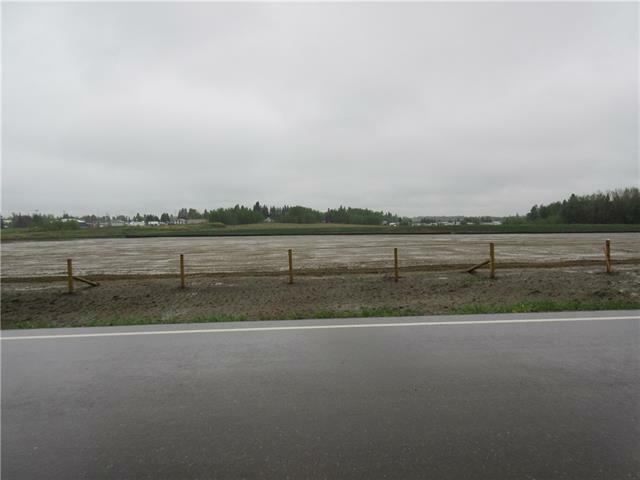 Just added this listing:"2.94 Acres of industrial land ready for development! New industrial development with 10 lots available. Easy access to highway #54 & #22. Paved roads, power and gas to property line. Buyer to install their own water & sewer. Priced at cost to develop and nonnegotiable. All prices are plus GST."